Great little mobile printer for credit card receipts. I literally took it out the box, charged it, and it worked with PayPal Here straight away - easy! No configuring, nothing. EPOS Central also provide good 'old fashioned' service so I highly recommend buying the printer from them. 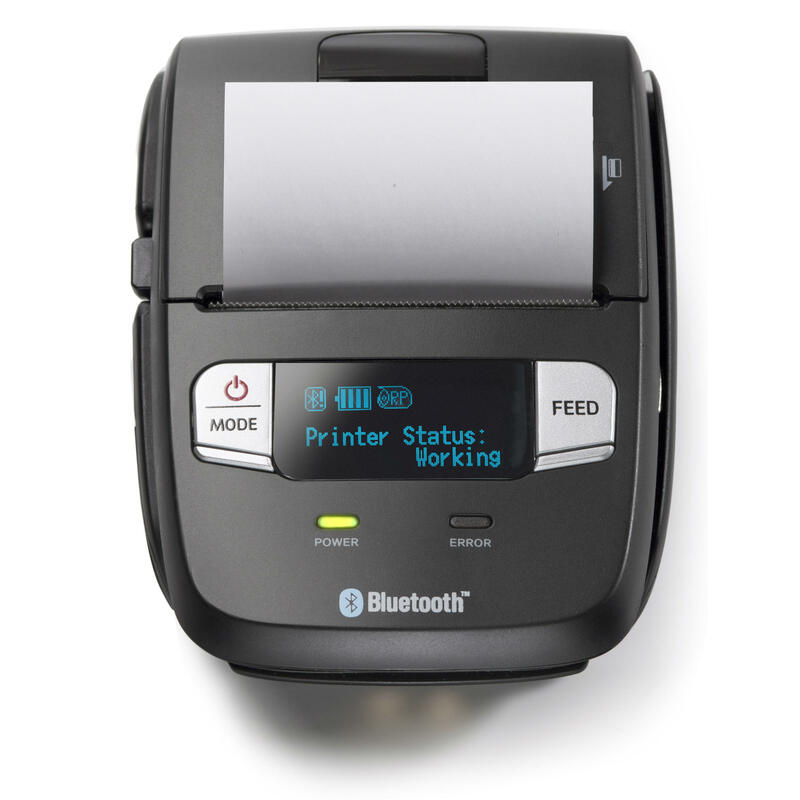 The SM-L200 Bluetooth mobile receipt and label printer is designed specifically for the growing mobile POS (mPOS) market. This mobile solution is designed to be simple & connects without the need for traditional pairing. It is therefore perfect for environments where mobile printers are shared. 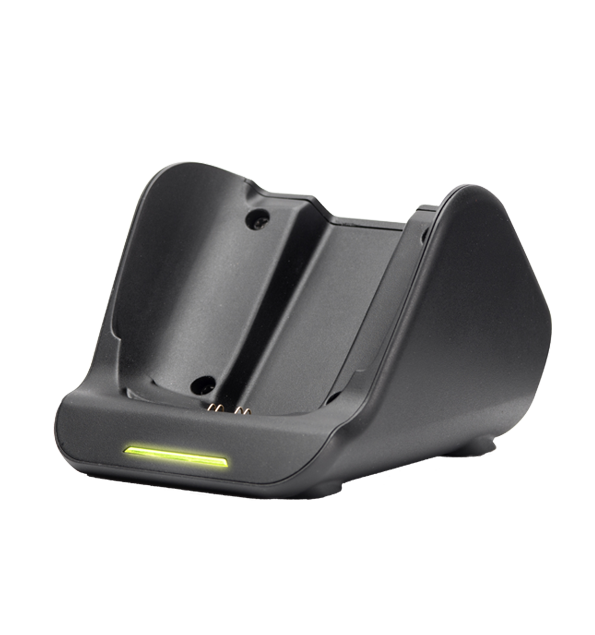 The easy-to-use “Drop-In & Print” paper loading, whether on the counter or on your belt, along with the long lasting battery life of 13 hours all leads to effective mobile POS transactions. Star SM-L200 bluetooth mobile printer is the TfL approved receipt printer for card payment solutions available for London’s licensed taxi drivers. For more information, help and advice about cab payment printing solutions please contact us. Currently out of stock, please call for availability.